McMillin Interiors is a full service interior design firm. We offer everything from room layout to placing the final accessory in its perfect place. 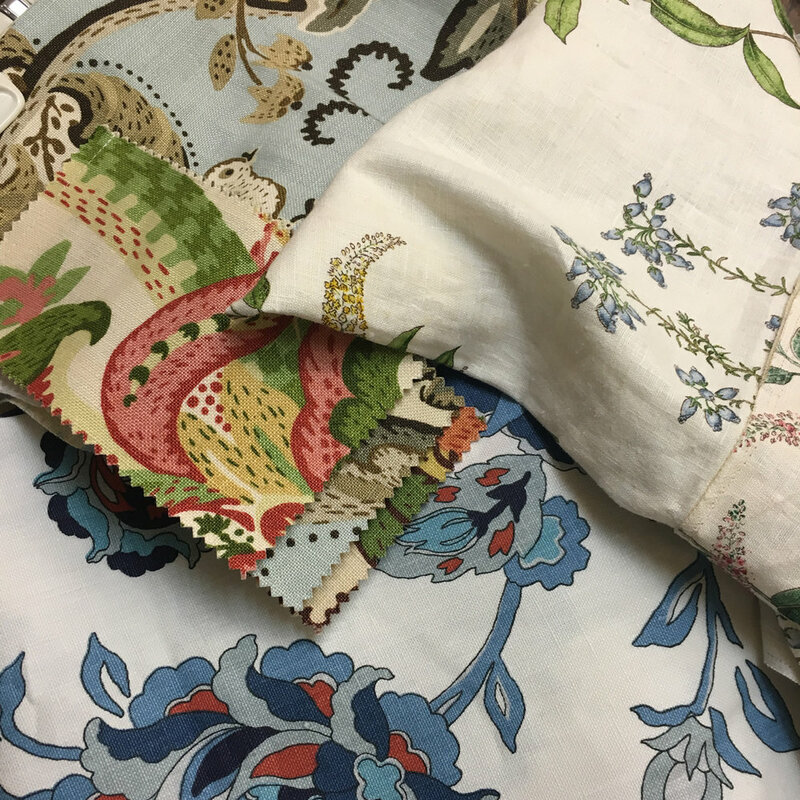 From the minute you step foot into McMillin Interiors, a designer is available to discuss your wants, needs, ideas, and any plans you already have. In the time we take to gain a better understanding of you and your project, we are able to tailor a design plan especially for you. Whether your project is new construction or an existing space, we have the resources to accommodate your needs. If necessary, we will consult with your architect or contractor to ensure the floor plans and all finish selections are right for you. If existing spaces or furnishings are to be used, we will view these and integrate them into your design. 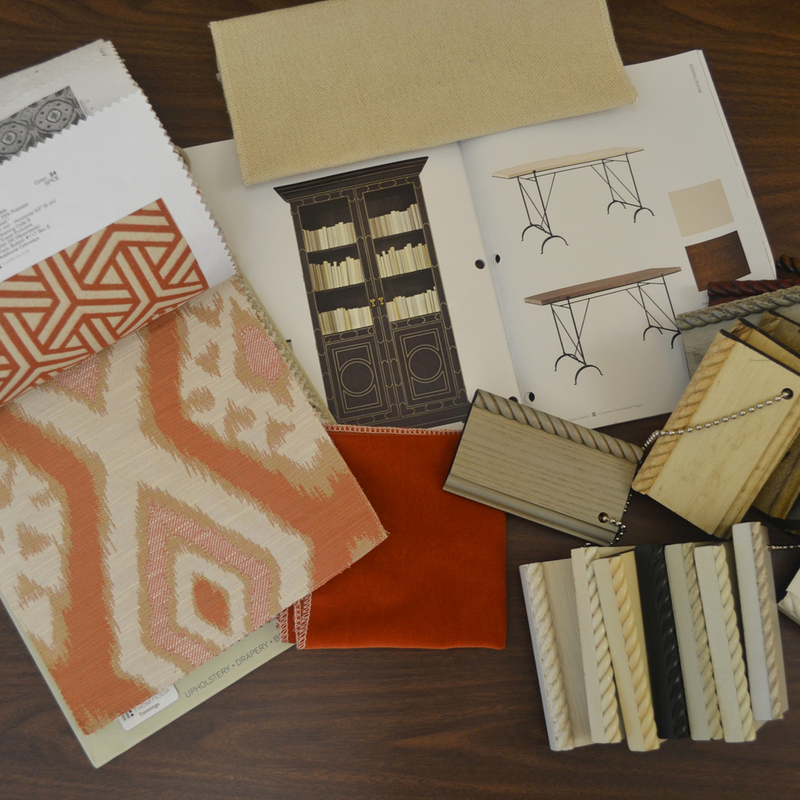 Throughout our design process, you are provided with scaled floor plans, computer or hand drawn renderings, furniture and fabric selections, window treatment designs and paint colors. 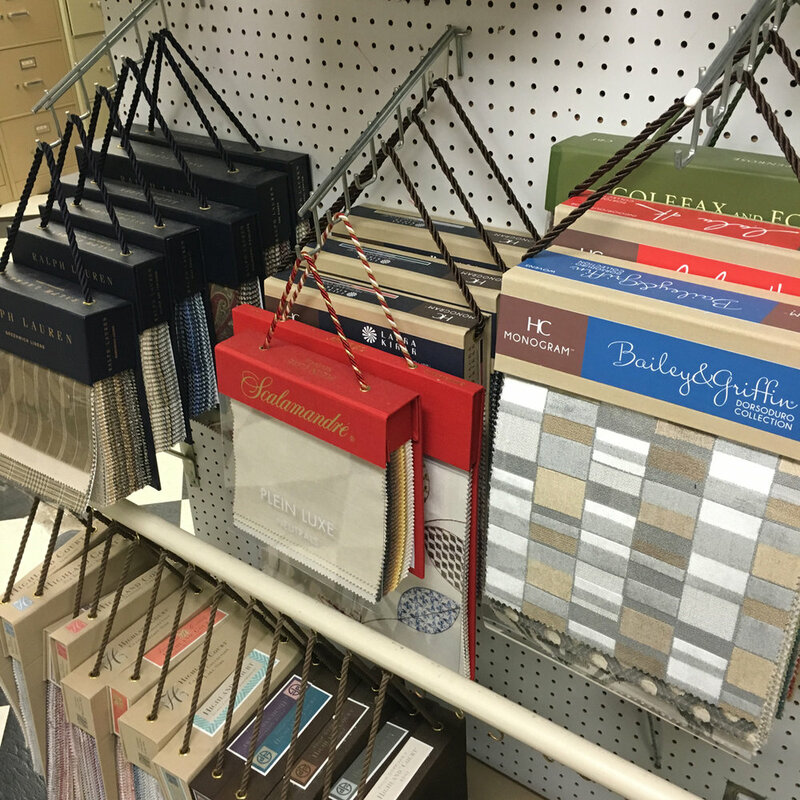 The combination of these presentation elements will enable you to better visualize your finished space. We believe that this process should be enjoyable! We take care of every detail, regardless of size, to ensure a seamless installation and your complete satisfaction. We take pride in the spaces we create and appreciate the opportunity to transform your home into a beautiful and livable space.